A Tolerant Nation? brings together experts on Welsh history and culture to offer an overview and detailed analysis of the past two hundred years of ethnic diversity in Wales and its contemporary significance. 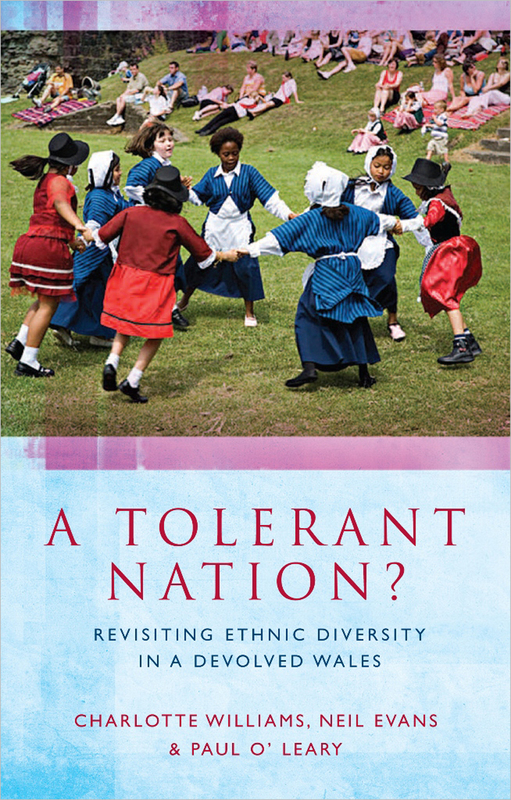 Offering a historical context in which to understand contemporary Welsh multiculturalism, the book highlights the contributions of ethnic minorities to the development of Welsh economic, social, and cultural life. This new edition has been thoroughly revised to bring it fully up to date.